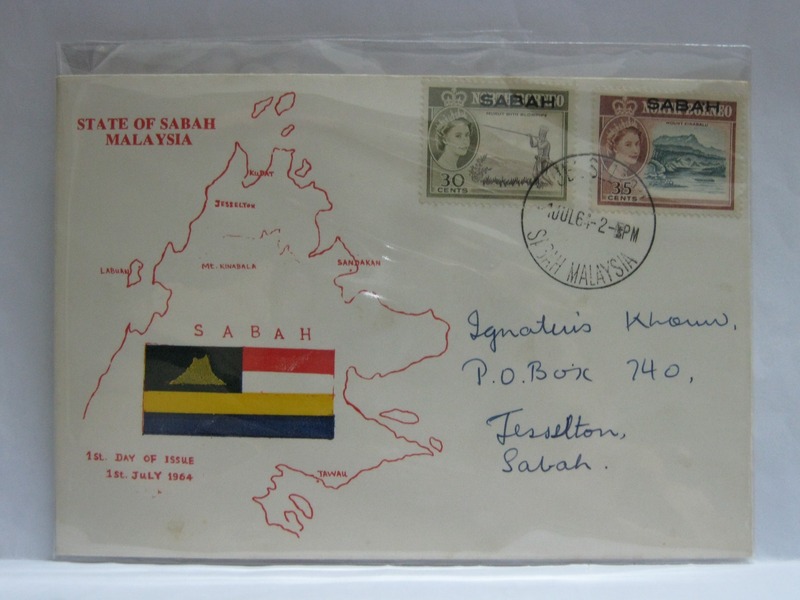 This FDC was cancelled in Singapore and sent via registered post. 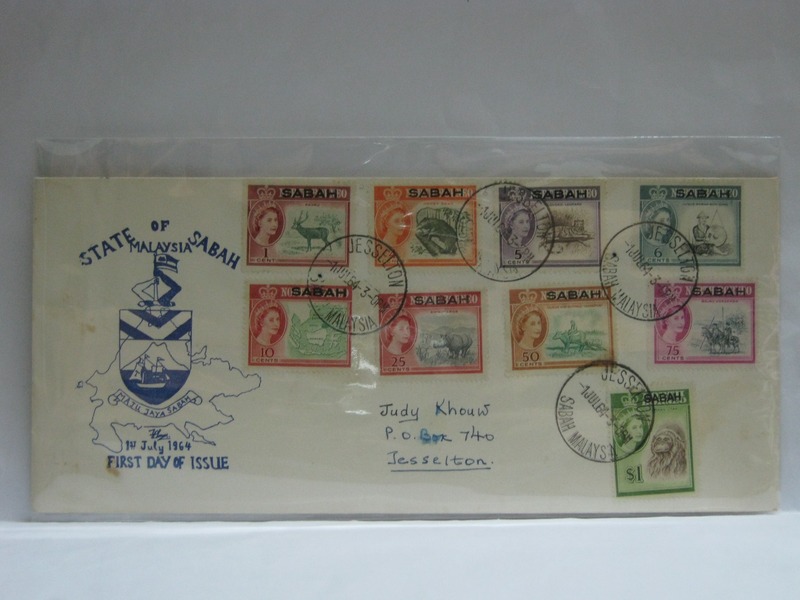 These FDCs were cancelled in Jesselton. 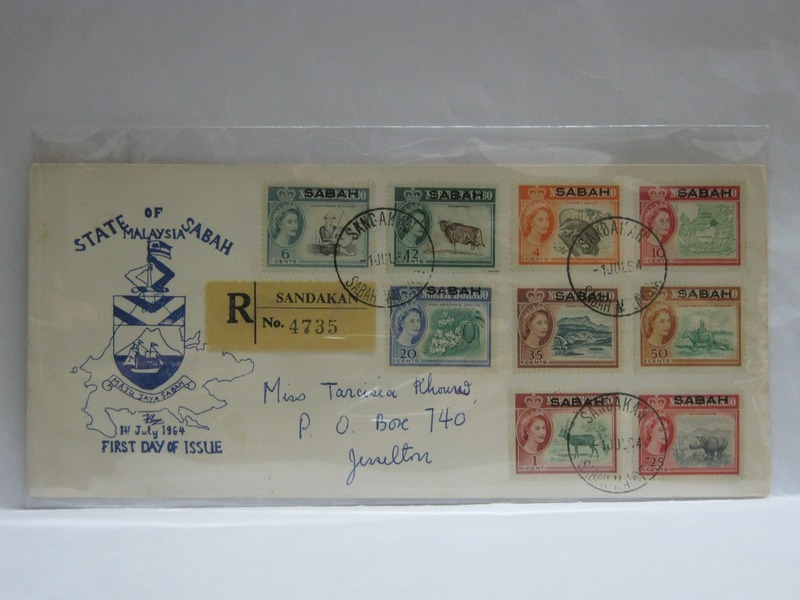 Theses FDCs were cancelled in Sandakan. I added this is a special as the FDC was cancelled in Bukit Timah, Singapore. Singapore was only part of Malaysia until 08 August 1965 (Singapore’s Independence was declared on 09 August 1965). 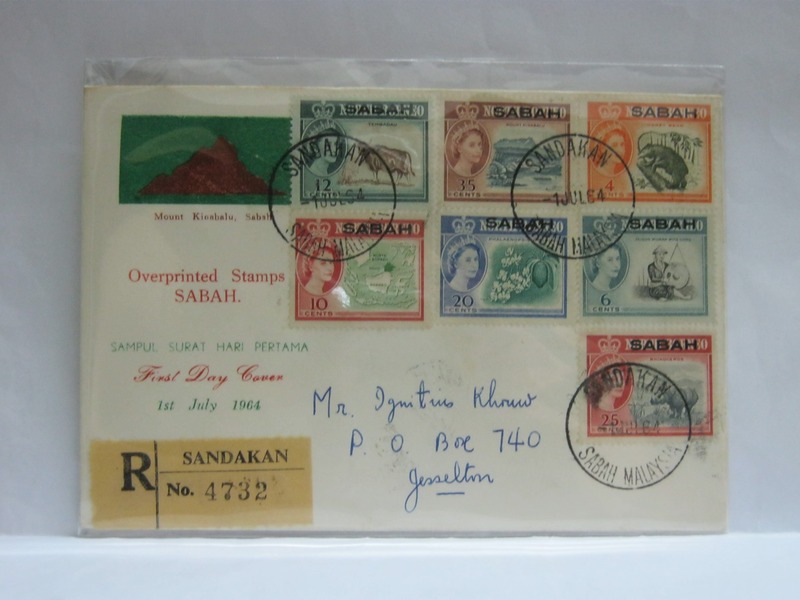 Thus very few covers carried the Singapore cancellation.